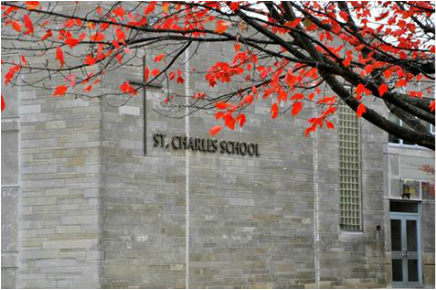 Two groups regularly meet at St. Charles to study the Bible and enjoy Christian fellowship. 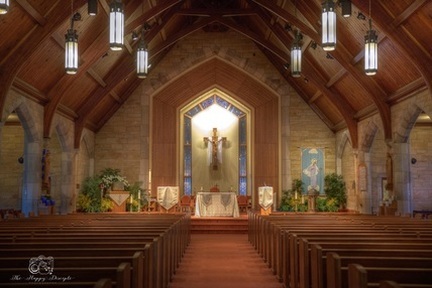 They have different meeting times and locations to accommodate most parishioners. time changes. For more information, contact Todd Wantz at 574-612-0764. 9:30 a.m. to 11 a.m. in the Adult Education Room in the basement of the church.